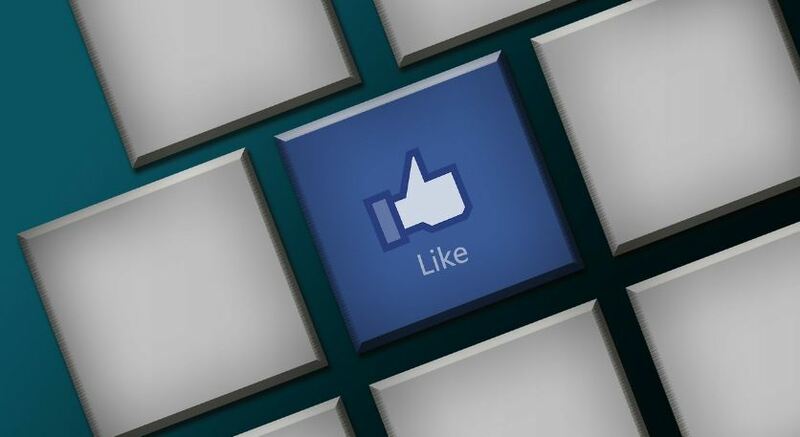 The success of your Facebook advertising campaign relies on a mix of creative and targeting. And while there’s a ton of content out there that discusses targeting strategy, I wanted to share some tips that have helped us create engaging visuals for our Facebook ad campaigns. These tips actually come from Facebook themselves, so they’re sure to be of value. With the right creative, your Facebook ads can drive great, cost-effective results. Here are six tips for engaging Facebook Ad creative. Before you start on the design of your ad creative, be sure that you know who you’re trying to target and what matters to them. What’s you reason for reaching out to them? How can you help them? By knowing exactly who you’re targeting, and what you want them to do, you can settle on graphics that will help expand your narrative in hopes of winning that click or engagement. When you start working on your graphics, always keep the end consumer in mind. Be sure to showcase images that reflect what your audience cares about – try to create an emotional connection with them through the visuals you present. This will catch their attention more quickly, which will make it more likely they’ll click. 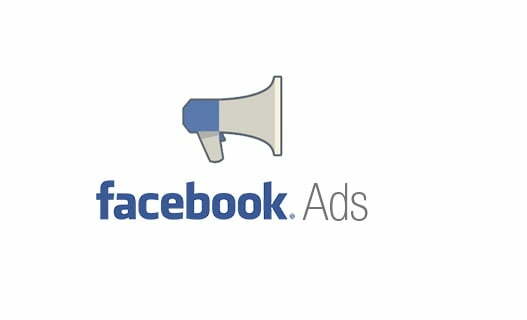 Statistically speaking, people like to see other people in Facebook ads – research shows that Facebook ads with images of people tend to perform better than those without. Try to show people benefiting from the use of your product, as opposed to the product itself. People can’t relate to an inanimate object, they can, however, relate to a problem being solved by said object. Make it easy for your audience to understand what’s going on in the ad creative. Keep in mind that people have very short attention spans, and tend to scroll through the feed quickly, so being clear with your visual messaging is important. This also goes for your Facebook ad copy as well – be short and sweet, while enabling people to understand exactly what it is you’re offering. Include strong calls to action to create urgency with the user. 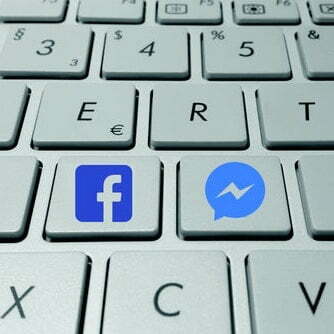 Words like “today” and “right now” tend to make users react more immediately – you can use your Facebook ad copy for your call to action or leverage the ‘call to action buttons that are innate with Facebook ad placements. While Facebook has relaxed the dreaded 20% rule, having too much text can cause your ad to not be as cost-effective as it could be. Reduce the text and increase your results. 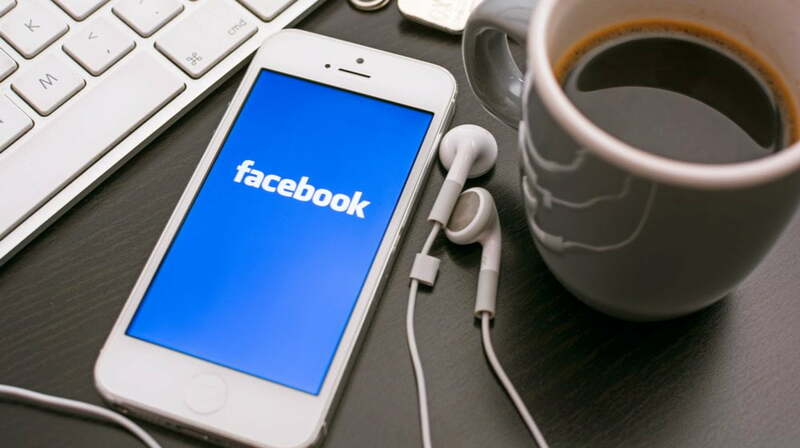 With the right mix of targeting and creative, Facebook ads can do wonders for your business. Hopefully these tips help get you on the right path.